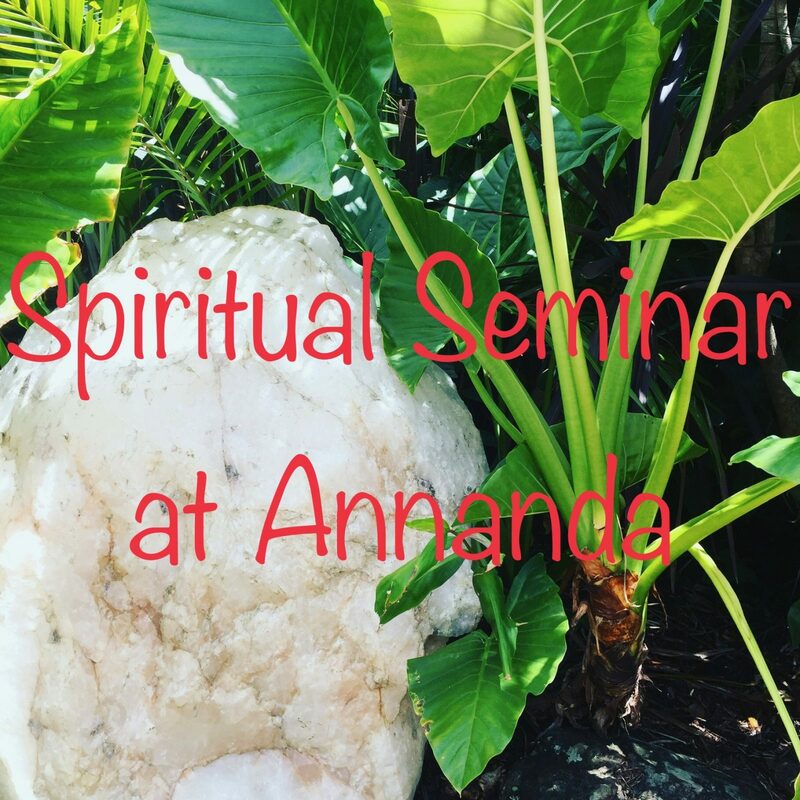 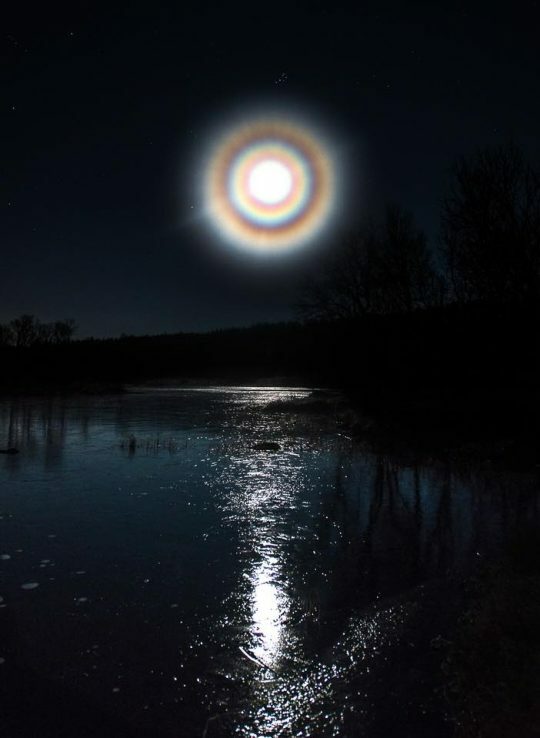 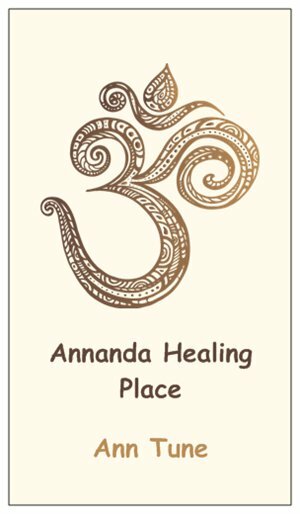 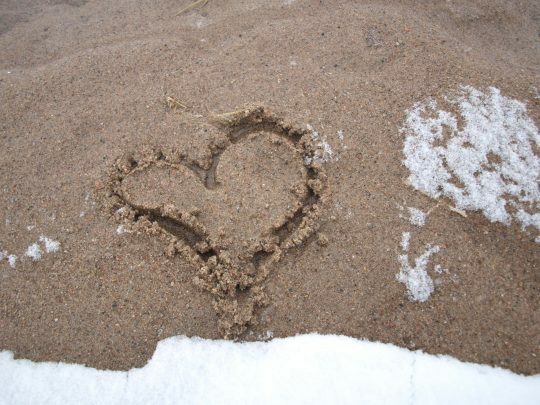 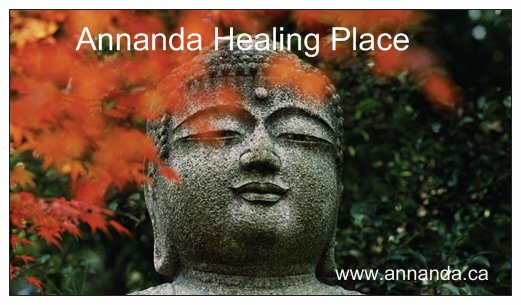 What Is Annanda Healing Place? 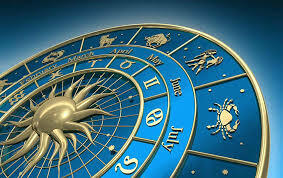 To read my daily blogs click on ‘subscribe’ Stay Informed. 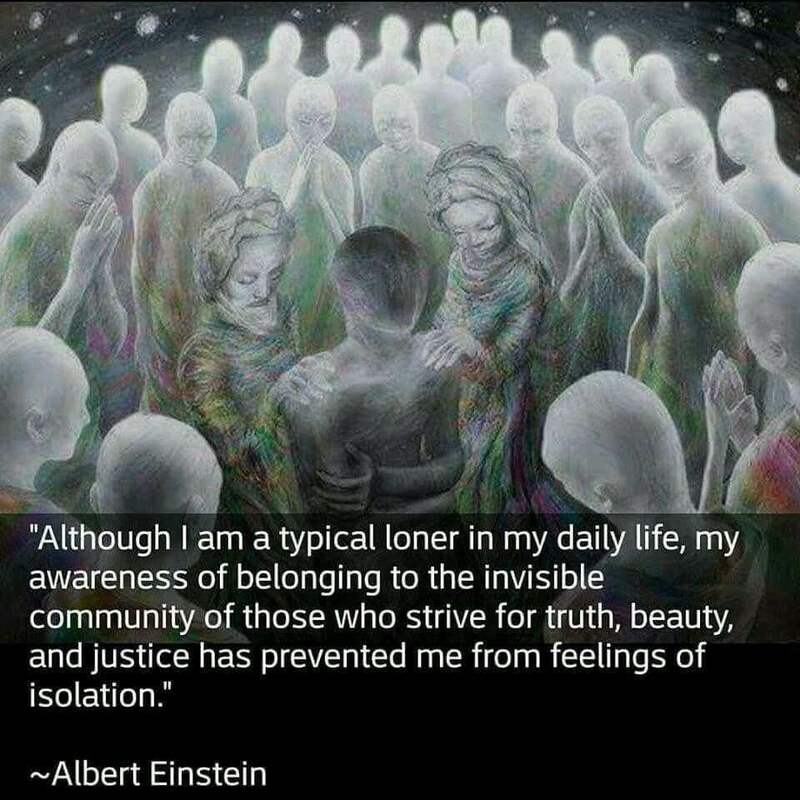 We are in a New Paradigm, do you want to be a part of it?